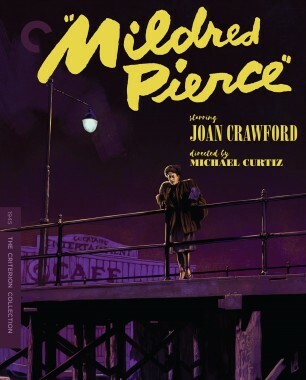 Portraits of family dysfunction don’t get much more brutal than Michael Curtiz’s 1945 Mildred Pierce, which features Joan Crawford in an Oscar-winning performance that revived her career. 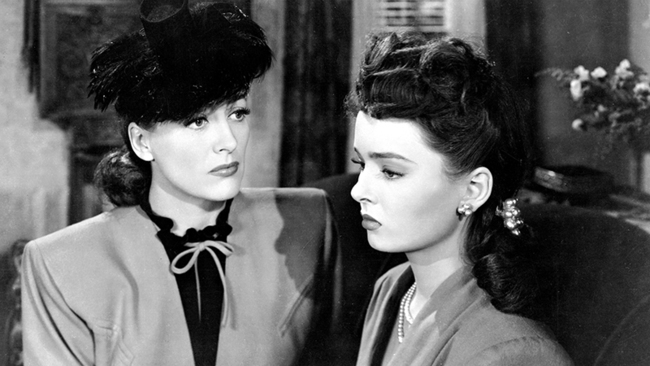 Adapted from James M. Cain’s psychological novel, the film injects hard-boiled suspense into the story of the eponymous heroine (Crawford), who works tirelessly to build a life of social stability for her cruel and ungrateful daughter Veda (Ann Blyth). 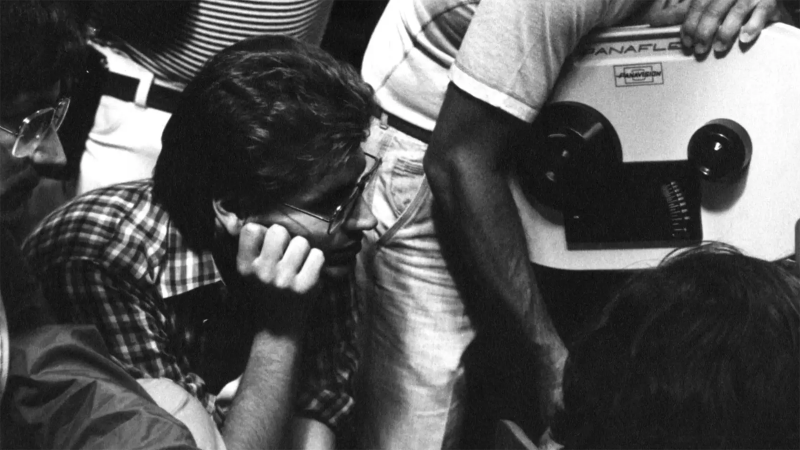 In the clip below, excerpted from a new conversation on our release, critics Molly Haskell and Robert Polito explain how this classic upends the conventions of the women’s picture and how the toxic mother-daughter relationship in the film compares to the one in Cain’s novel.